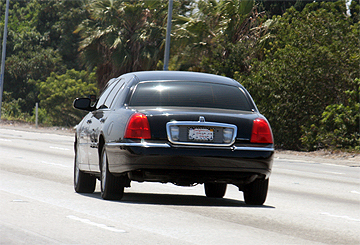 limousine services:Los Angeles Limo Service, Luxury sedan, Luxury SUV, Stretch Limousine. Luxury SUV or Van are a great way to get to the airport if you have more than 3 passengers. Stretch limousine is perfect for wedding, party, prom, Night at town, private tours. Hummer limousine is perfect for wedding, party, prom, Night at town, private tours. Standard limousine service is licensed and insured for your protection, permitted with the Los Angeles department of transportation. Limo Drivers are uniformed and groomed for a proper appearance and have many years of experience. Bevelry Hills, Rodeo Drive, and Santa Monica tour. Business Trips, Corporate and conference events. Getty Center Los Angeles, Getty Villa Malibu. Los Angeles attractions, Getty museum. You don´ t have to be worry about driving and traffic. You will not be stressed and get to your destination relax in our LAX Limousine Service.